Latex Morfeo - pillow with an extraordinary elasticity. 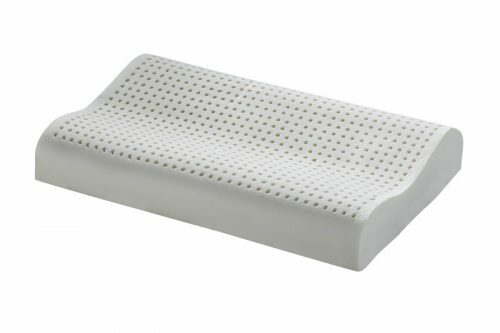 Latex is a material found in nature with an extraordinary elasticity. 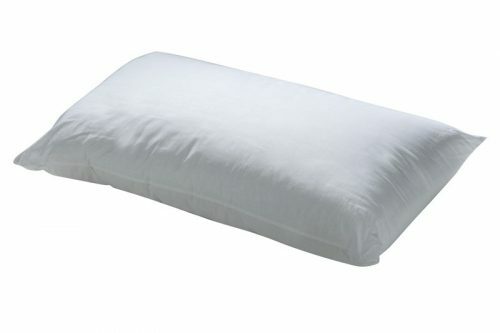 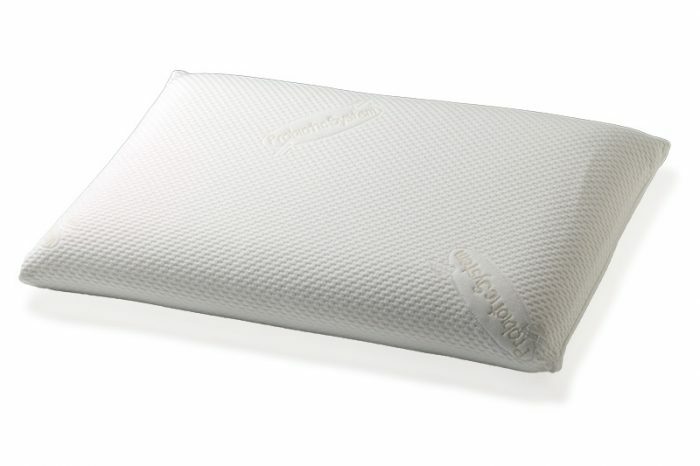 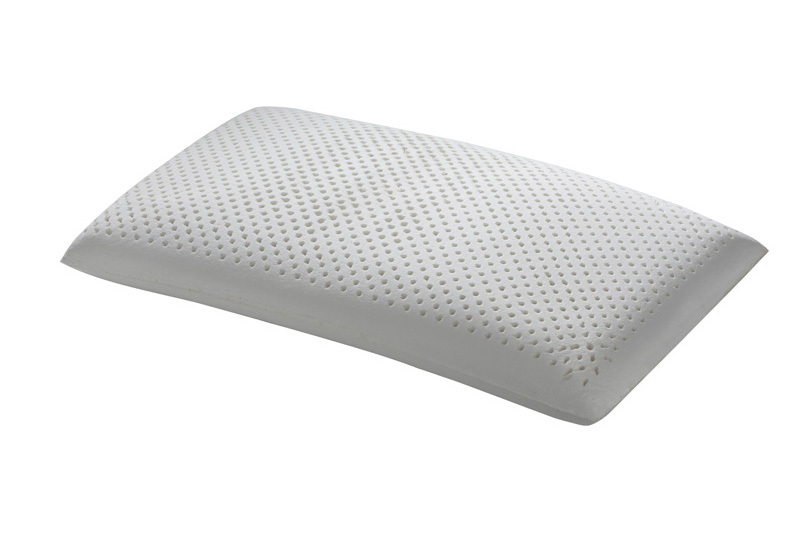 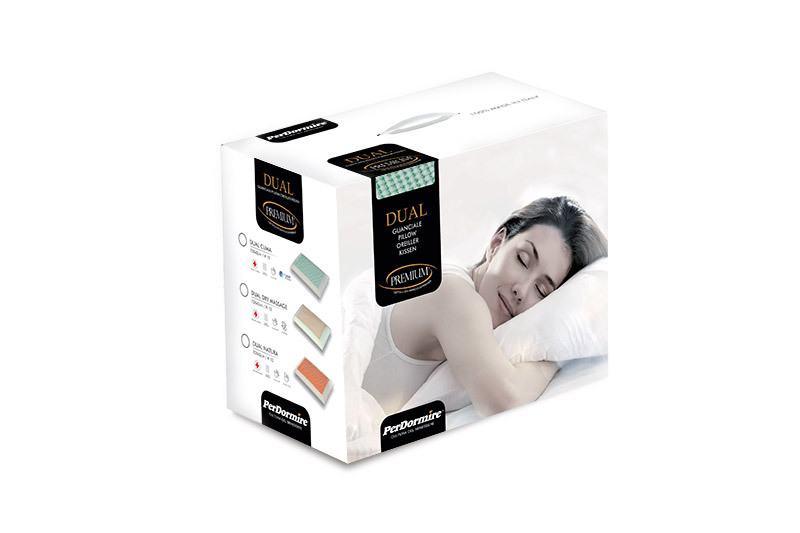 The latex pillow is strongly anatomical, antibacterial and hypoallergenic. 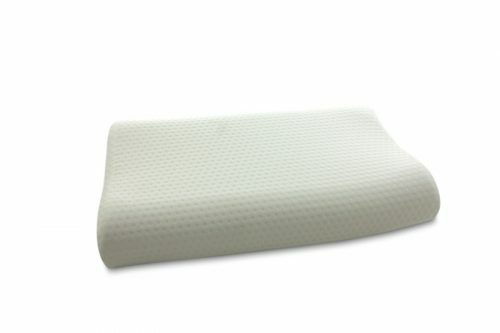 The large passing cells provide a continuous air circulation for a maximum breathability.